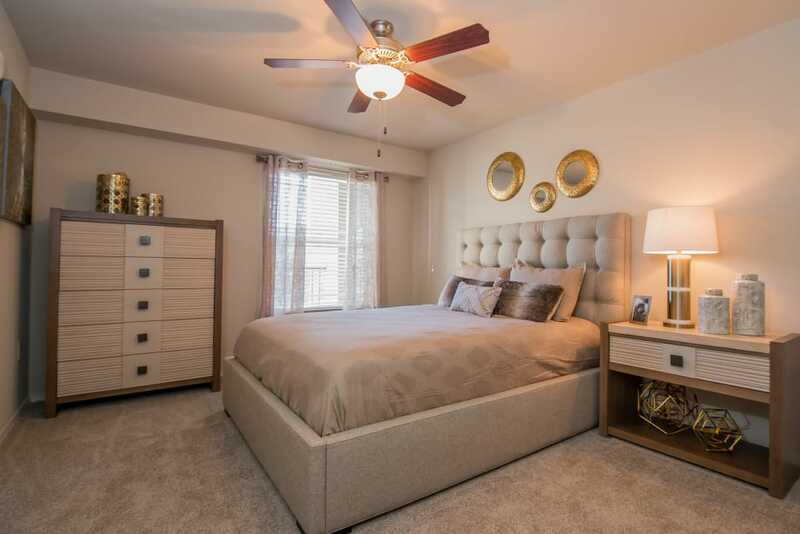 Welcome to the newest luxury community in Owasso, OK. We offer one and two bedroom loft-style apartments and townhomes for rent in a peaceful location near Tulsa. 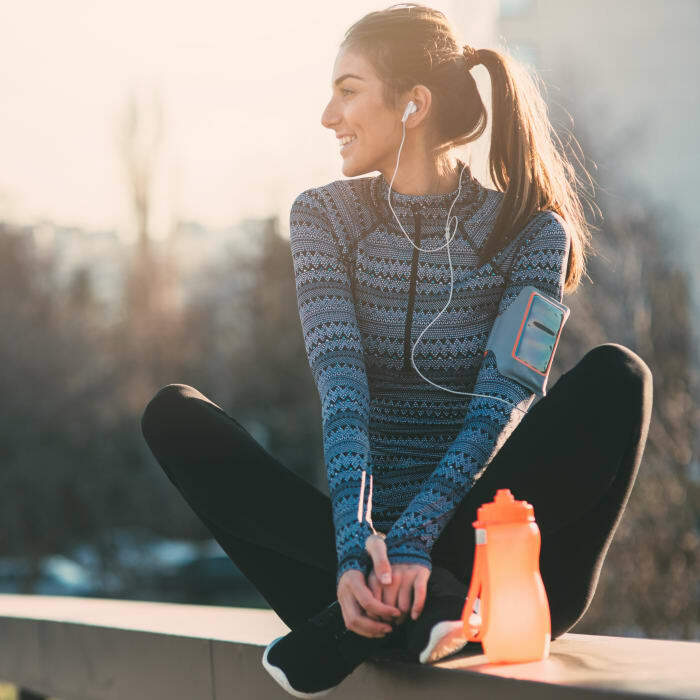 Our community has been thoughtfully designed to help you live your best life. 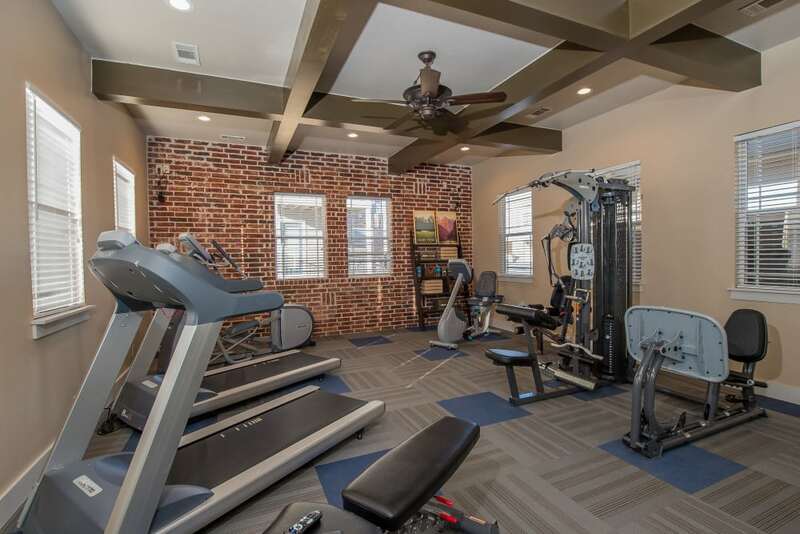 Every home at Cottages at Tallgrass Point Apartments comes with handy features like washer and dryer connections and expansive walk-in closets. Our amenities make every day feel like a vacation. Plus, our easy access to U.S. 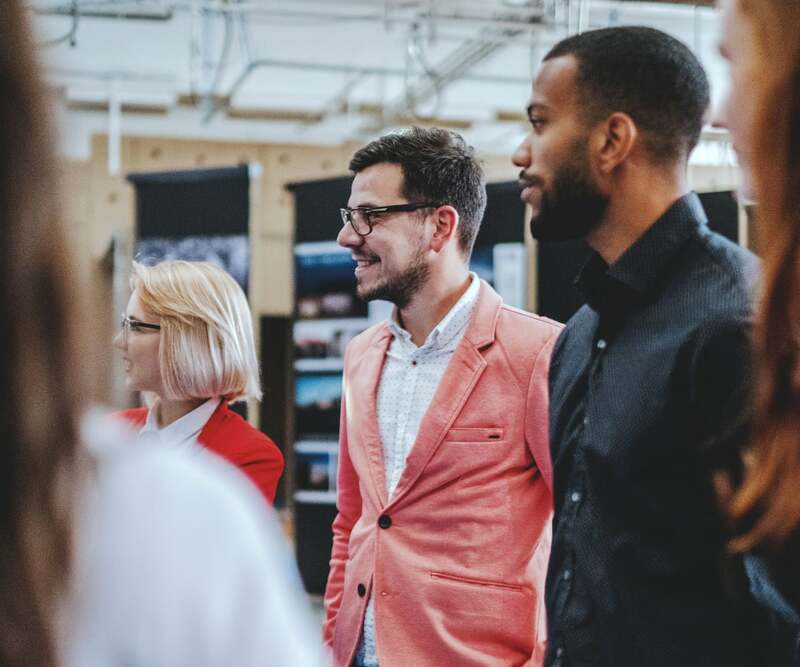 Highways 169 and 75 allows you to get to school, work, and play in no time at all. 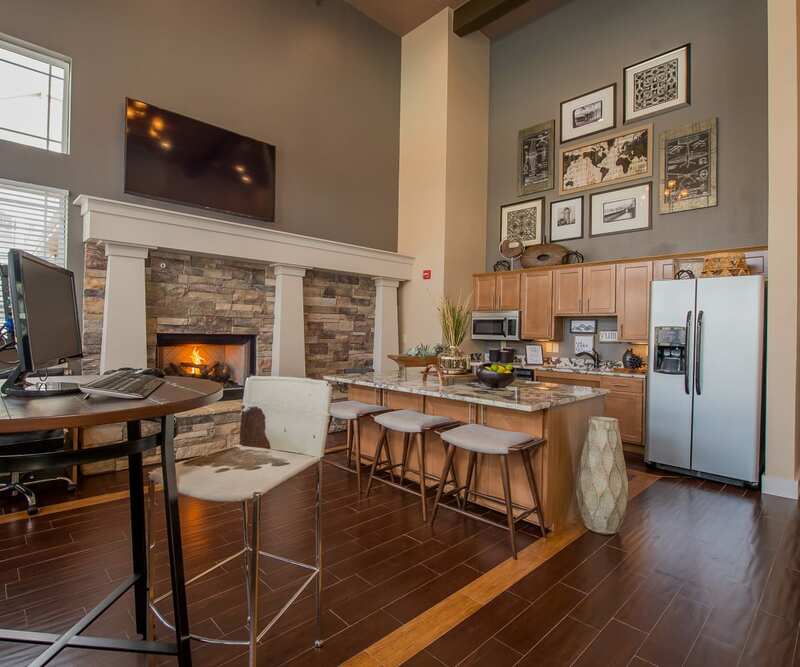 Your ideal lifestyle is waiting at Cottages at Tallgrass Point Apartments. At Cottages at Tallgrass Point Apartments, we offer a variety of spacious floor plans for you to choose from. 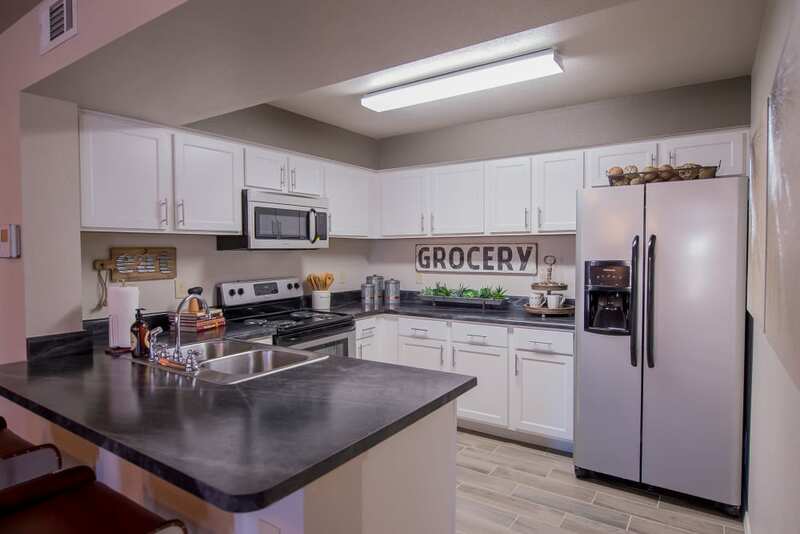 Each of our homes features a beautiful kitchen that will inspire you to rediscover your favorite recipes. Enjoy in-home laundry with convenient washer and dryer connections. 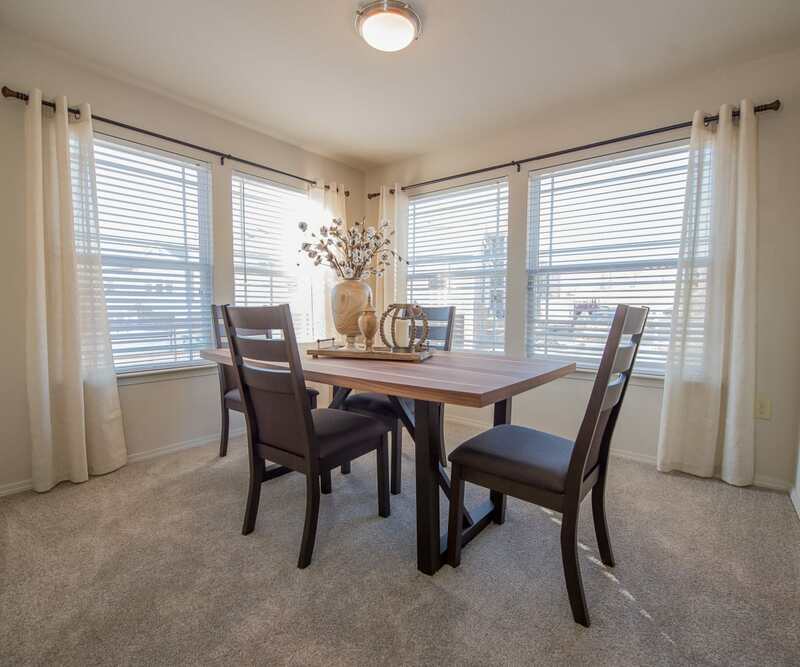 Select homes include a fireplace, a patio or balcony, and an extra dining nook. Enjoy lovely designer paint colors with an accent wall. Our apartments are beautifully designed and ready for your personal touches to make it a space you’ll love coming home to. 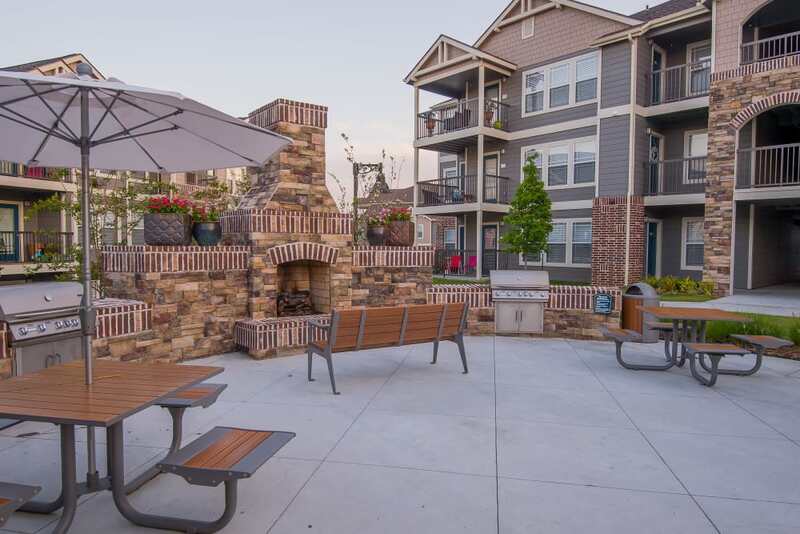 At Cottages at Tallgrass Point Apartments, our amenities are designed to enhance your daily life. 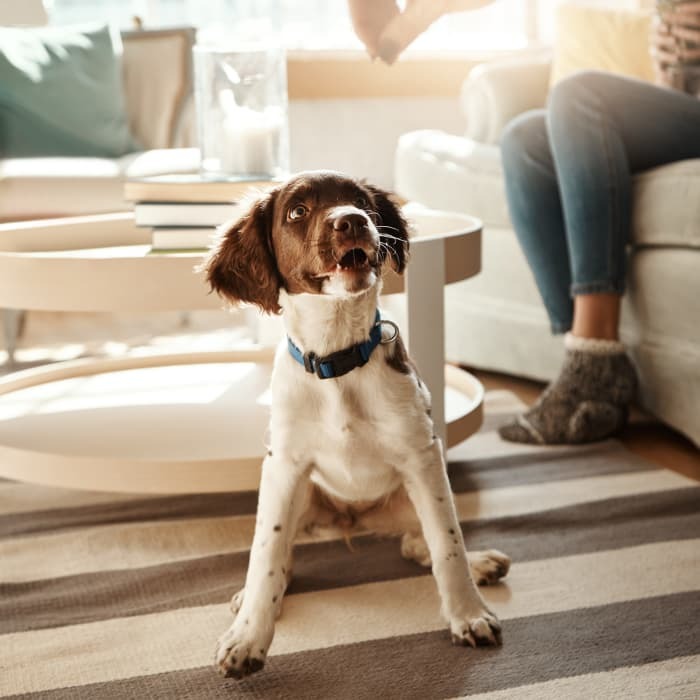 Enjoy the convenience of a 24-hour fitness center, relaxing resident clubhouse, and an on onsite dog park. Every day can feel like a vacation with resort-style amenities such as our zero-entry pool with poolside cabanas, and an outdoor kitchen and entertainment area. 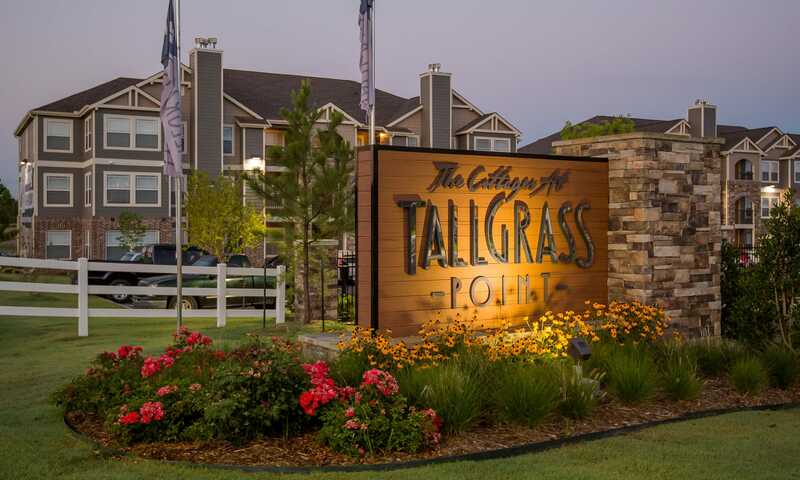 Cottages at Tallgrass Point Apartments offers convenient access to Highways 169 and 75. Downtown Tulsa is less than 15 miles away, and just around the corner you’ll find convenient shopping and tasty eateries. Head to Target to stock up on home essentials and stop by Starbucks for your favorite beverage. Check out Bricktown Brewery’s signature burger and tasty brews. Andolini's Pizzeria is the go-to for specialty pies in a relaxed atmosphere.